Word Rocks reaching new territories! All the way up to San Francisco! Word rock found in Paris, France!!!!! 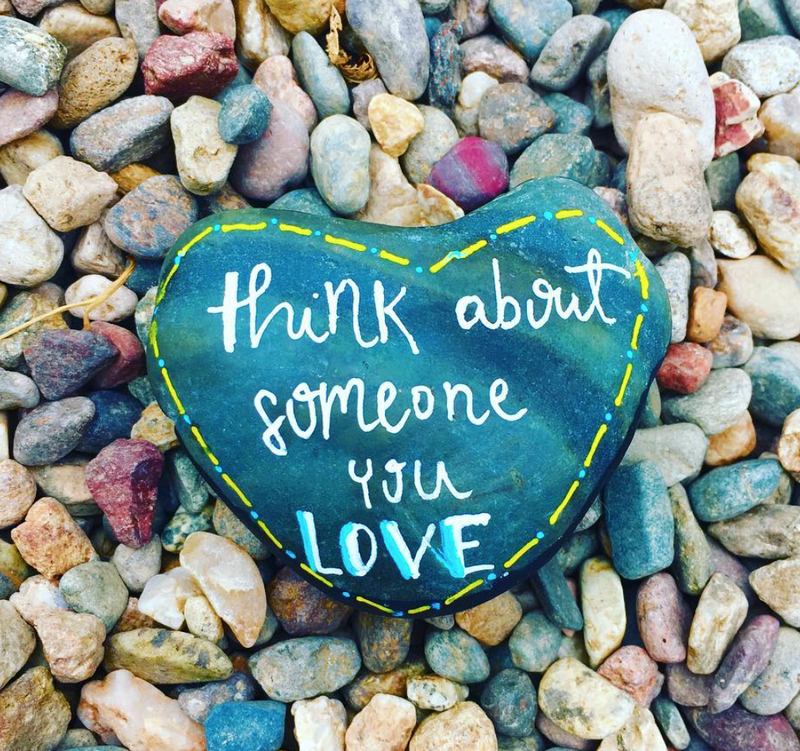 Love rock found in San Diego, California!